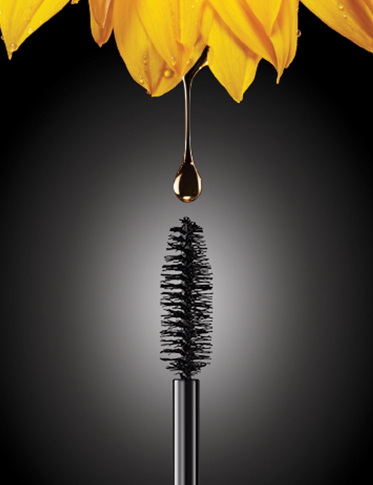 Larger-than-life lashes are yours with Kat Von D Beauty’s extreme volume vegan mascara, powered by plant-based fats. 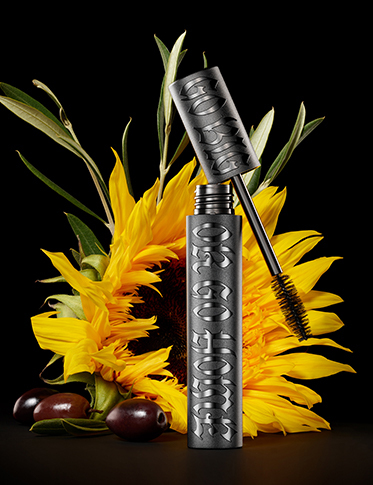 A vegan blend of olive and sunflower oils replaces the beeswax typically found in mascara. 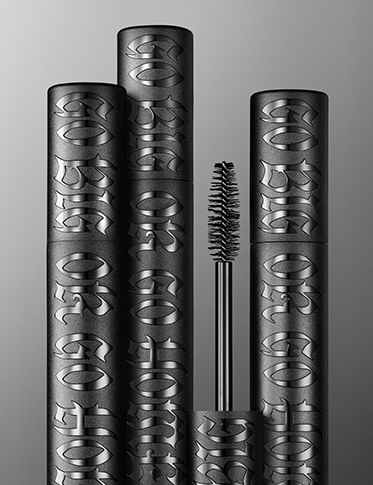 Our custom-designed Fluff Brush catches and coats each lash for fluffy full coverage. 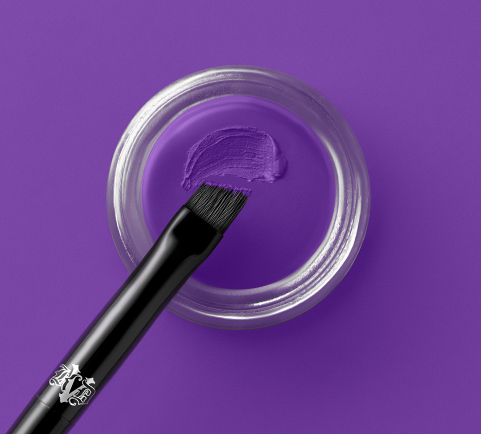 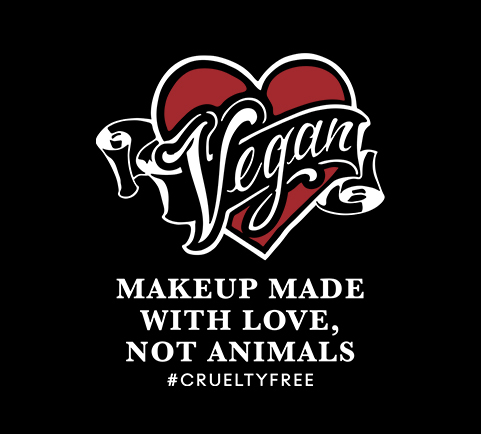 Kat Von D Beauty is all about hyper-performance, vegan and cruelty-free makeup that empowers you to unleash your inner artist. 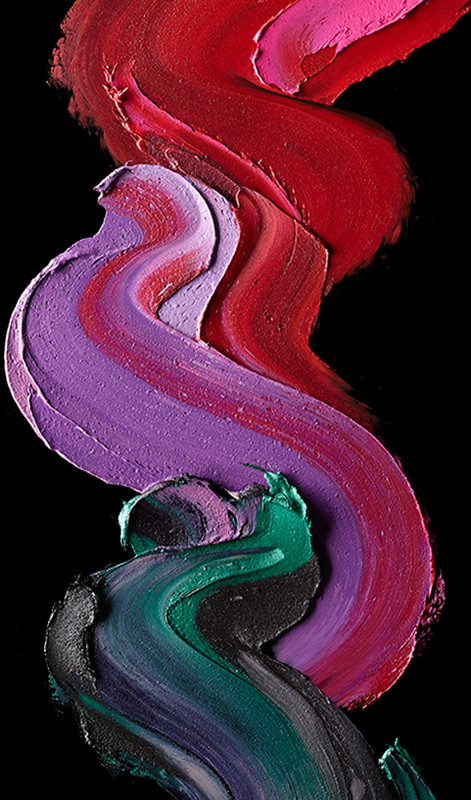 In her nonstop pursuit of creating the most perfect beauty products you’ve never imagined, Kat Von D tests and wears everything she makes, drawing inspiration from her experience as an artist, musician, tattooer and animal activist.